The city of Katra is visited by thousands of travellers every year. Katra tourism is one of the best in the industry of tourism, having abundant hotels, resorts, dhabas and many more options for pilgrims as well as tourist. 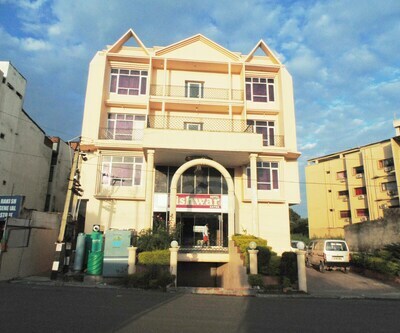 The town of Katra is filled with numerous of budget properties that are offering valuable services and wonder amenities. Travellers can stay at Hotel K.K International is one of the best budget hotels in Katra, The hotel has decently designed and decorated rooms. 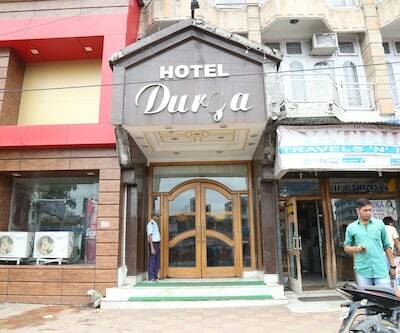 It is located at a short walking distance from Katra Bus Stand and 500 m from Katra taxi Stand. Railway stationis is just 1.2 km away from the hotel. Every room in the hotel is filled with all sort of contemporary amenities considering the needs of the guests. In-room amenities include Comfortable beds and clean linens, wardrobe, TV, small central table and many more. The rooms are attached with bathroom which is filled with all necessary toiletries and essential amenities. Along with it bathrooms also are fitted with hot and cold water supply for 24 hours. For table bounds here are plenty of options situated nearby the hotel where they can savor delicious freshly prepared food. The hotel is a perfect destination for both leisure and business travellers as well as for pilgrims too. Patrons can stroll in Shalimar Park, located near hotel or can visit Raghunath Temple for darshan. 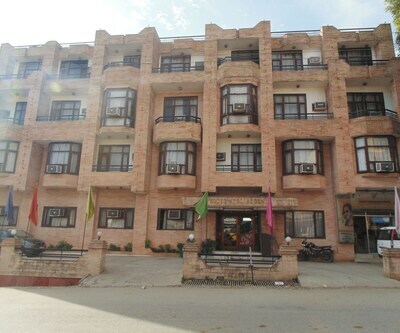 hotel ishan is also listed among cheap Katra hotels, The property is situated at city centre main market in Katra. 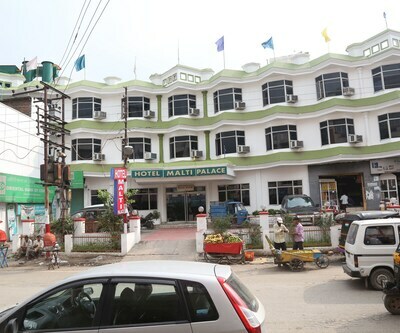 Katra Bus Stand and Railway stand are located in the close proximity of the hotel. Prominent, Mata Vaishno Devi Temple is located close to the hotel. The rooms are elegantly designed which offers you a perfect pleasure of stay. The rooms are filled with all necessary amenities which make the stay comfortable for guests. In-room amenities include comfy beds, water jug, big mirror, dressing table, spacious wardrobe, color Tv and many more. The attached bathroom in the rooms is filled with all essemtial toiletries. Some other facilities offered by the hotel are travel desk, parking, valet parking, car rental, front desk, house-keeping and may more. All the food lovers can enjoy their meals at in-house restaurant that serves delicious food to suffice your appetite. You can also avail the doctor-on call facility in case of any medical emergency. The Vaishnodevi IRCTC Guest House, Hotel Prakash, hotel tridev,hotel sham palace, hotel maa gayatri, hotel vidya residency are some of the other budget Katra hotels which are pocket friendly and are offering you an array of facilities for your relaxing stay. How far banganga from Sumit Lodge Katra? What is child policy of hotel maaa gaytri katra.? Below 10 yr child is complimentary and above 10 yr child considered as adults its chargable. Suggest me budget hotel near railway station.? The Leaf is around 500meter. from railway station.